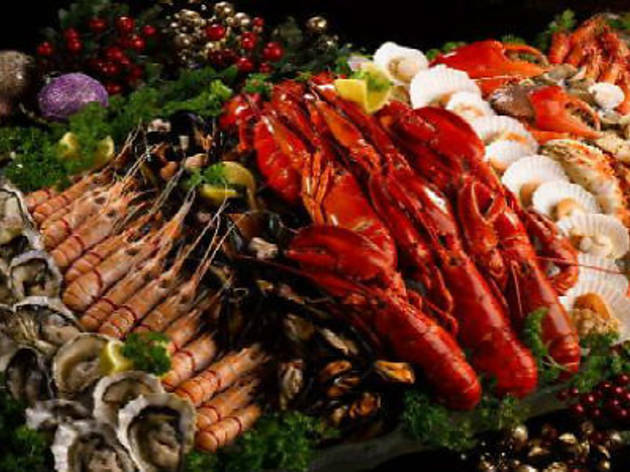 Brasserie Les Saveurs gives you more to be thankful for this Thanksgiving season with a spread of French seafood cuisine. 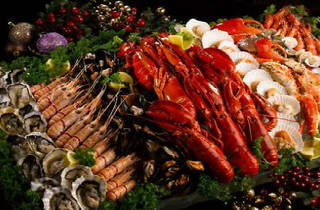 Featured dishes include the briefly boiled court bouillon poached prawns, poached Boston lobster and home smoked salmon, grilled Australian lamb cutlets, Avruga caviar pearl with poached Hokkaido scallops, and even Asian fare like the Singapore Chilli Crab, or Ikan Bakar, grilled fish. Round off your meal with wines and champagnes, and tunes from live performers.